First impressions count especially when it comes to the home. Whether you’re looking to sell your property or simply want to create an inviting entrance for your friends and family, giving your front garden curb appeal is going to make your home memorable for all the right reasons. Designing a front garden that will boost your home’s street appeal and remain practical is easy with our top 5 tips. Don’t be afraid to have a look at what other people are doing in their front gardens to make a good impression. 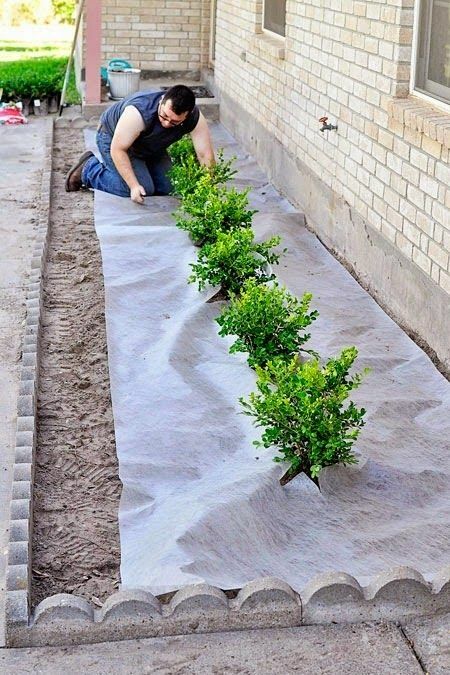 Drive around your neighbourhood and see what other homeowners in nearby streets have done with their gardens. This way, you’ll know what you’re doing with your front garden is in keeping with the rest of the neighbourhood and what will standout for all the wrong reasons! If you don’t see anything you love, steal some inspiration from new home builds as they’re always trying to nail the curb appeal to attract potential buyers. 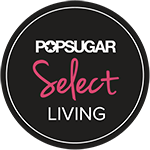 You can search within your own area or jump online and check out what leading designers and builders in other locations are doing for example, Sydney or Geelong home builders. This will give you a could indication of what sells. If you’re doing a complete overall of your front garden, it’s worth thinking about your practical needs. Remember, that investing in your homes curb appeal is the best way to increase your home’s value. Most homes will need a gate and a path leading to the front door, but do you need security and privacy too? Do you need to contain pets or simply want to screen out neighbours and traffic? Do you need a place for your kids to play in the front garden? If your space is big enough, you may be able to incorporate some hard surfacing for kids to bounce a ball or ride a trike around. 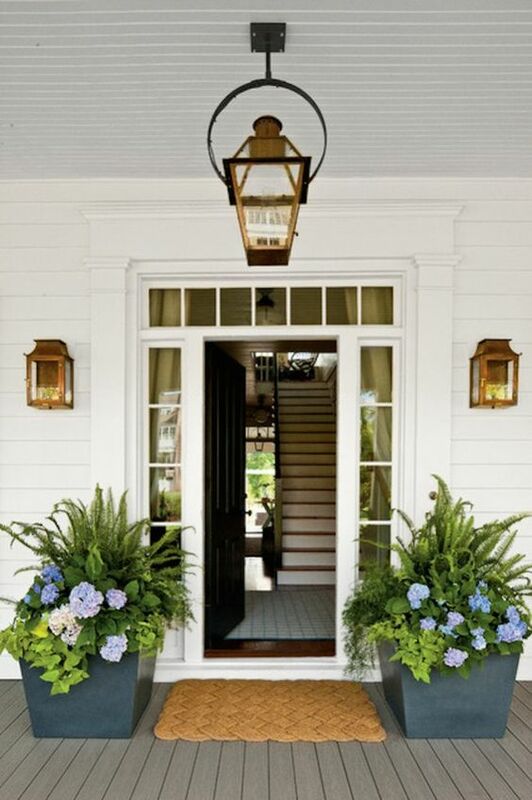 Consideration for your lighting is imperative if you want to create a front garden that’s welcoming and secure. It’s also one of the easiest ways to boost your home’s curb appeal, making your home look bigger than it really is. 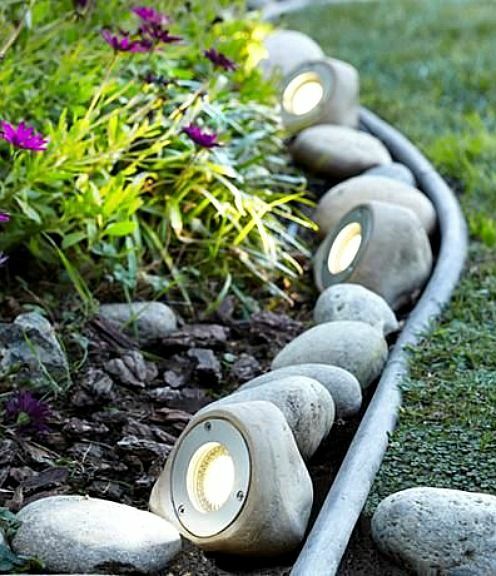 Make sure your lighting allows you to walk up the garden path and navigate any steps safely without tripping. Think about the level of security you’re wanting. Lighting up around side entrances to your home and installing lights on a motion sensor can often be enough to deter uninvited guests from entering your property. BDB Tip: Remember to consider how your lighting design visually looks on and off. You want your fittings to look just as good at night as they do in daylight! 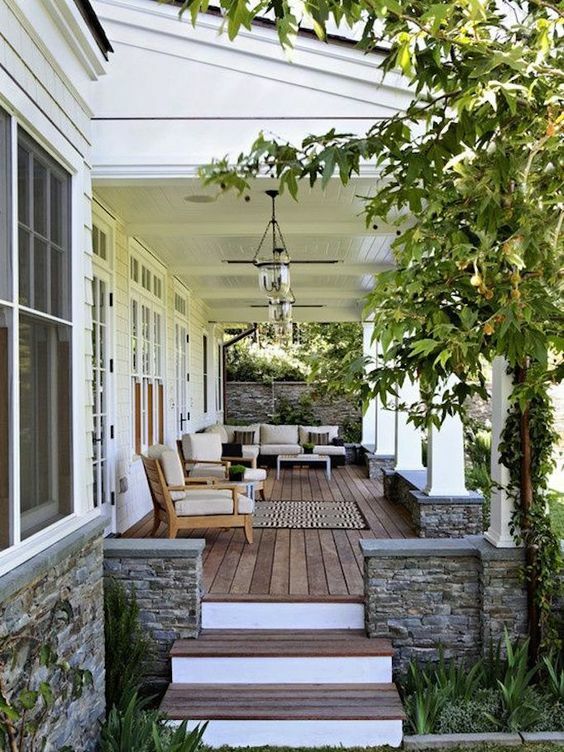 Beautiful front gardens work in harmony with the style of the home. For example, a French provincial garden would look out of place in front of modern architecture and would be better suited to a traditional or cottage style home. If you’re not exactly sure of your home’s period or decorating style, just think about how it feels or consider its location. Is it more beachy or urban? Are you in the country or inner-city suburbs? Looking at new or proposed developments around your area will also give you some inspiration for what may suit your home. For example, if you live in Geelong a simple search of land in Geelong will show you a wide variety of home’s and front landscaping that suits the architecture. 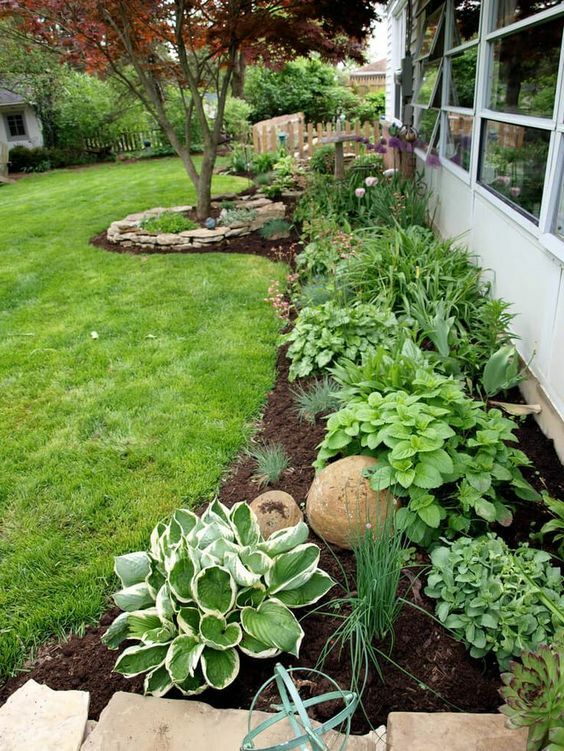 Planting out your front garden may seem easy, but it can turn into an expensive task if the plants won’t thrive under the conditions. Before you choose plant varieties just because they’re your favourite, consider whether they’re right for the environmental conditions of your property. You want to take into consideration your location and aspect, the soil type, your size of property and your budget. BDB Tip: If in doubt, speak to a landscape designer or horticulturist. They’ll be able to help you select the best quality plants for your location to give your garden the best start it needs to thrive. 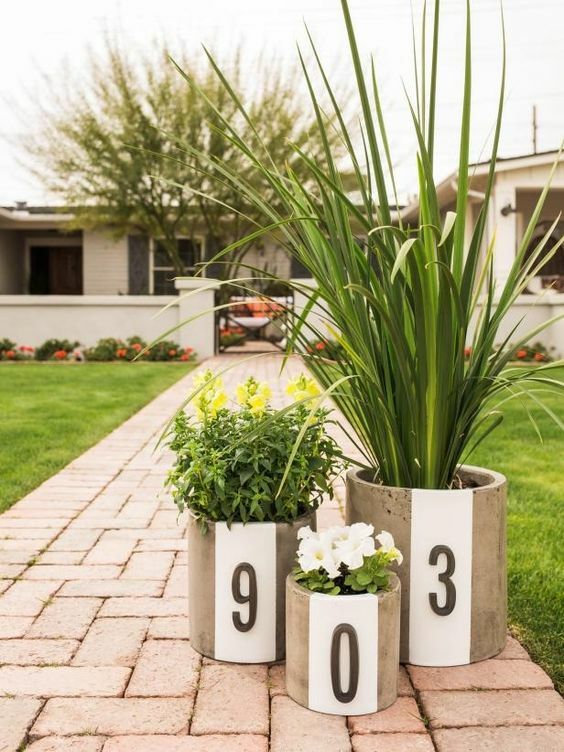 This entry was posted in Gardens and tagged curb appeal ideas, easy curb appeal, front yard landscaping, outdoor decorating. Bookmark the permalink.